How to use variables in C#? 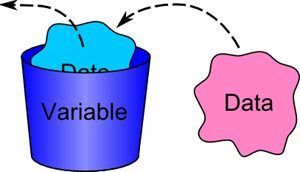 Variables and data types are basic requirements of any programming language. C# is a strongly typed language, it means each object and variable must be declared with a type. There are various types of data types in C# that can be used to define variable. A data type is categorized with value type and reference type. int and char is the value type data type where object is the reference type data type. You can also create user defined data type using Structure.This session includes five chapters. After completing this session you will be able to write and execute your program. You also will be able to use different types of data types and Variables in C#. In next chapter you will know about your first c# code.